Enter to Win Flower Show Tickets at Bastille Day! 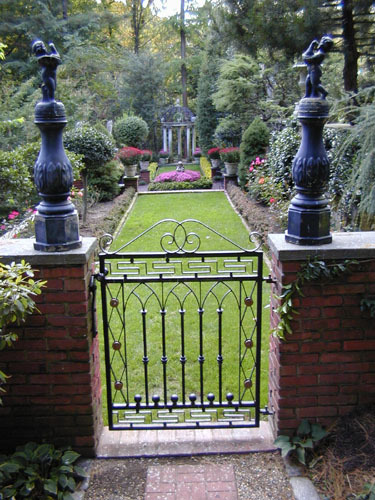 Don’t miss your chance to win tickets to the 2011 Philadelphia International Flower Show, “Springtime in Paris,” at the 16th Annual Eastern State Penitentiary Bastille Day Festival on Saturday July 10. 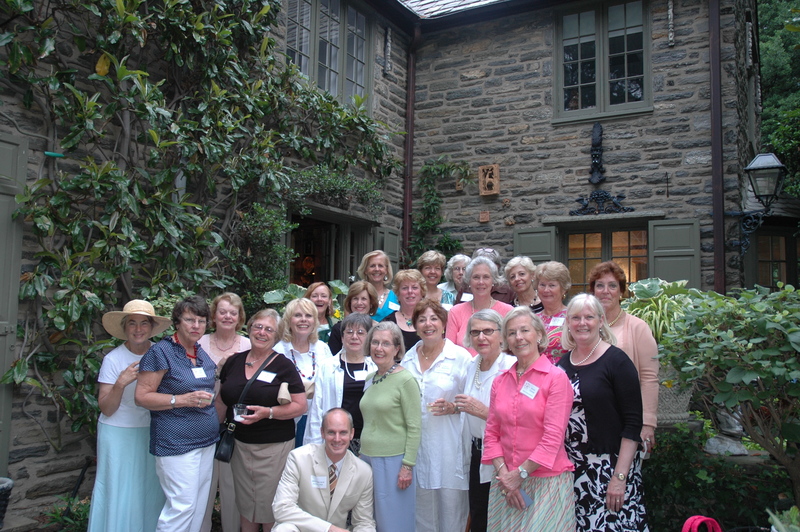 The event is part of Fairmount’s French Fling Weekend running July 8 – July 11. Armed troops will capture Marie Antoinette (tossing over 2,000 Butterscotch Krimpets from the prison’ medieval towers). Antoinette will be portrayed by Terry McNally, co-owner of Fairmount‘s London Grill and a longtime participant in the Flower Show’s Bloomin’ Fun Pass and Window Decorating Contest. The Flower Show Booth, open from noon to 6 p.m., will be located between Fairmount Avenue between Corinthian and 22nd streets. Come see us and enter to win four tickets to the Show! 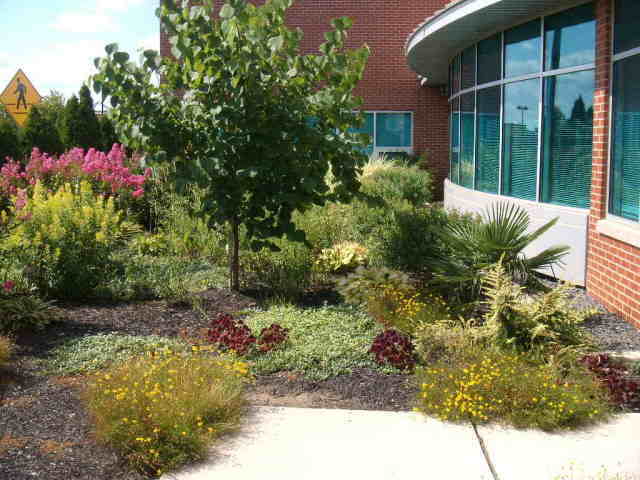 PHS, producer of the Philadelphia International Flower Show and renowned urban greening program Philadelphia Green, will pay tribute to community greening champions across the state this fall. 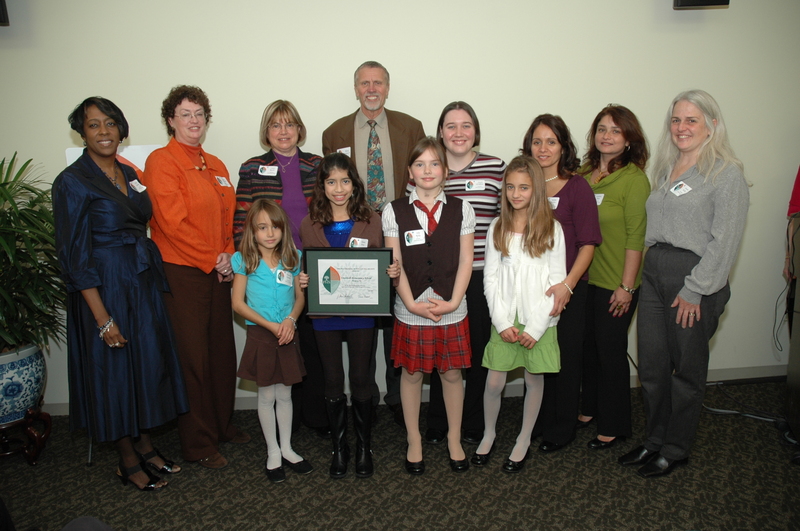 The Community Greening Award recognizes individuals, garden clubs, civic associations, businesses, municipalities and community groups (across PA, N.J. and Del.) 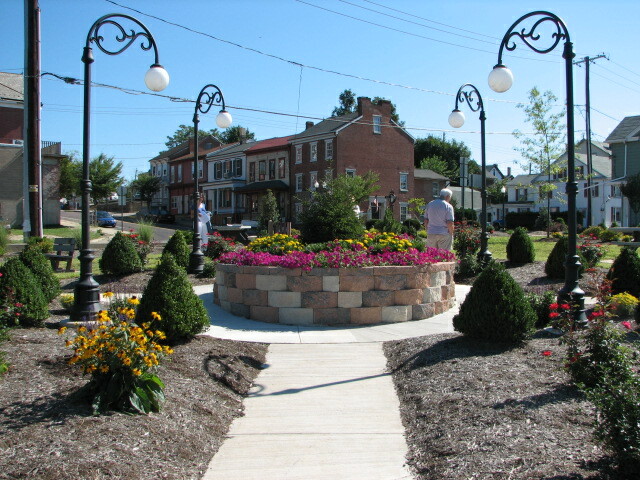 who have created and maintained public green spaces that enhance their communities. The deadline to enter is July 15. Enter online! Judges will evaluate the sites in July and August based on plant variety, design, use of space, and horticultural practices. PHS will notify selected sites receiving the award in September. Sites that have been recognized in previous years may be evaluated for maintenance. All honorees are invited to an Awards Reception held in the fall. For more information, email us at specialevents@pennhort.org or call 215-988-8897. Former winner Willingboro Public Library in Willingboro, N.J.
native to the bayou do well in Philadelphia gardens? Plants such as bald-cypress, river birch, buttonbush, swamp azalea, summersweet clethra and Virginia sweetspire make the list. A plethora of plants from the bayou are of tremendous value to northern gardens, Williamson tells us. They will featured in Williamson’s exhibit. Williamson's exhibit from the 2010 Flower Show. 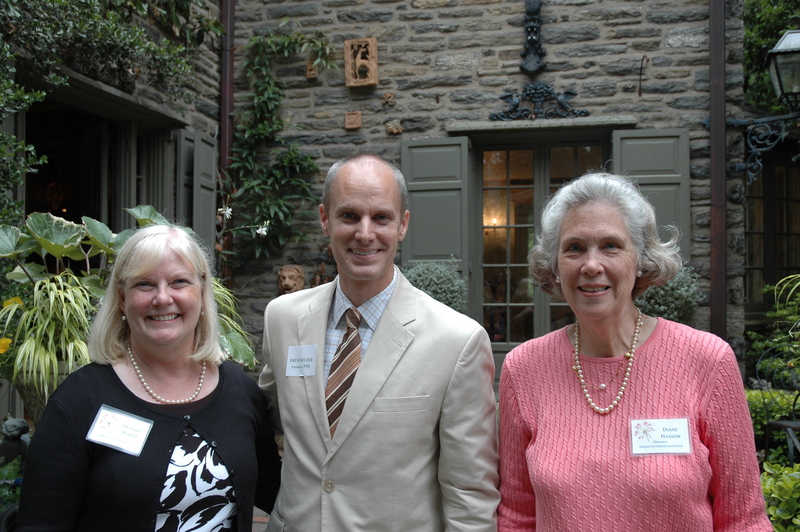 On June 16, members of the Greene Countrie Garden Club hosted a meet and greet for area garden clubs (and avid Flower Show participants) to meet the new PHS president, Drew Becher. The event was held at Abington Township’s historic Meadowbrook Farm, where flowers are forced for the Flower Show. Guests enjoyed the beautiful gardens and great shopping in Meadowbrook’s garden center and gift shop. We thank them all for such a wonderful welcome. Abington Township's Meadowbrook Farm, where flowers are forced for the Philadelphia International Flower Show, is one of the region's most charming treasures. Bring your lunch and a blanket and have a picnic in one of Meadowbrook Farm’s tranquil and beautiful gardens this Saturday. Meadowbrook will provide beverages (lemonade, iced tea, and water), cold, sliced watermelon and soft pretzels. 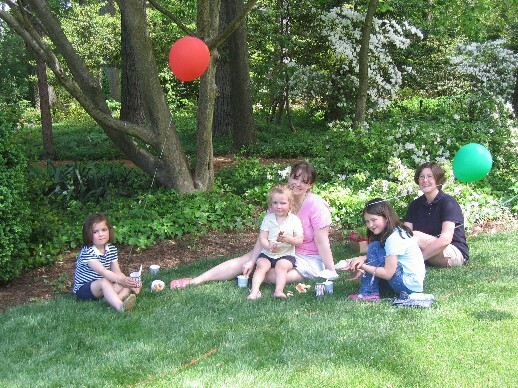 Designated picnic areas will be marked throughout the gardens and kids receive a FREE gift! Picnicking hours: 11 am – 3 p.m.
Estate house open for self-guided tours: 10 a.m. – 4:30 p.m.
Garden center and gift shop open: 10 am – 5 p.m.
Stop by the garden center to enjoy summer specials. Enter a raffle to win a Meadowbrook gift certificate. One-Day sale on veggies and herbs – Buy one, get one FREE! FREE New Guinea impatiens to the first 50 customers. Click here for directions to Meadowbrook Farm. 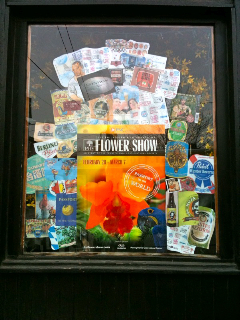 Flower Show Named Top 2011 Event! The American Bus Association, the trade association representing motor coach and tour companies, travel and tourism organizations, and suppliers of bus products and services in the United States and Canada, has selected the 2011 Philadelphia International Flower Show, “Springtime in Paris,” as a Top 100 Group Event in North America for 2011. ABA’s Top 100 Events in North America is an annual compendium of the best events for group travel. Each spring, a committee of ABA-member motor coach and tour operators selects the Top 100 Events for the subsequent year. Winners are chosen from hundreds of celebrations, festivals, fairs, commemorative events, and more that have been nominated by ABA members. Now in its 29th year, the Top 100 Events receive worldwide attention via the media–television, radio, and print–such as USA Today and CNN. ABA distributes some 10,000 copies of the Top 100 Events in North America magazine, featuring the winners, to all of its members and to thousands of travelers worldwide. 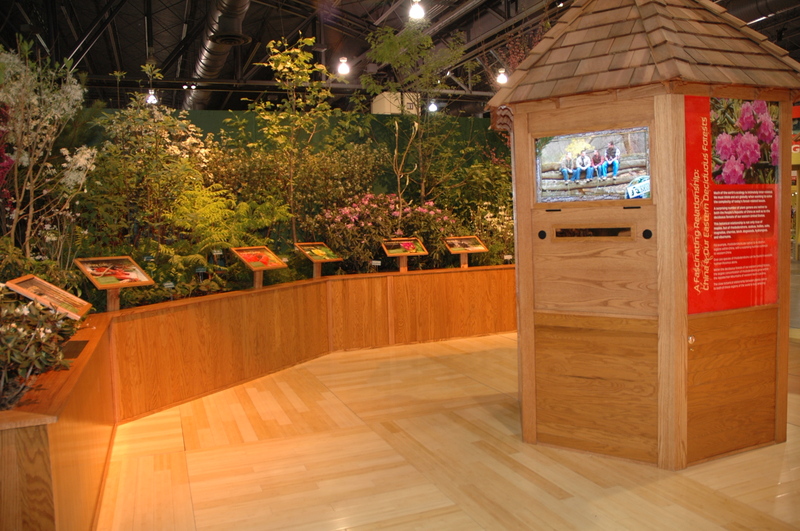 The Flower Show was also chosen in 2010. For group tour information, please visit here. Would You Like to Become a Green City Teacher? PHS, producer of the Philadelphia International Flower Show, will lead a Green City Teachers Summer Series: Creating a School Garden Workshop on Wednesday, June 30 from 8:30 a.m. – 1 p.m. at Penrose Elementary School, 2515 S. 78th St., Philadelphia, PA 19153. The free workshop is open to the public, members and professionals. 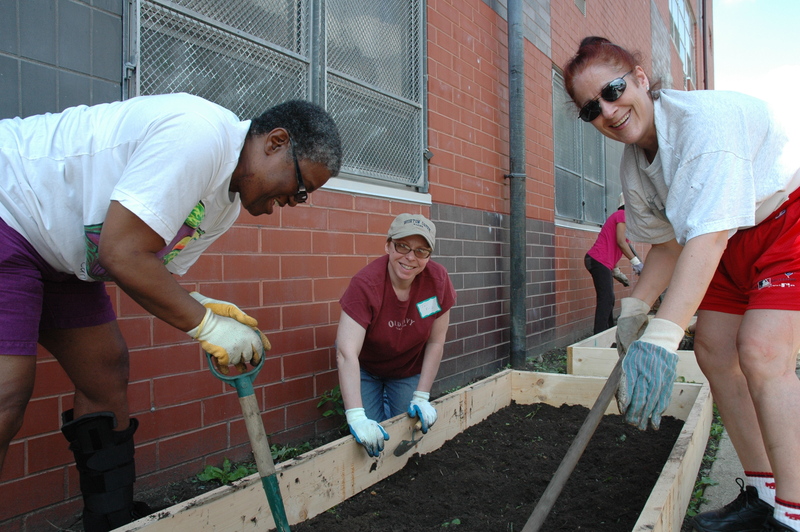 Designed for teachers, the course will show participants how to design, build, and maintain a year-round school garden. Topics will include classroom activities, involving the community, gardening and testing, and working with administrators. 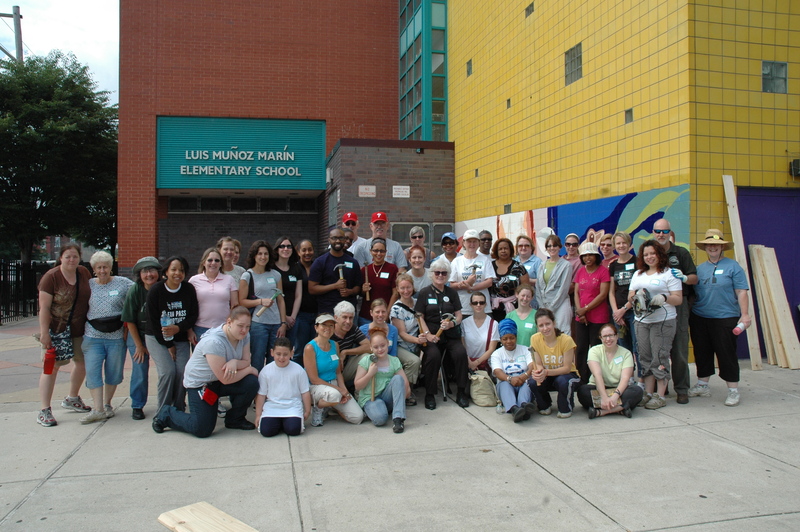 Participants will help build an outdoor school garden. Pre-registration for this course is required. The deadline to register is Friday, June 25. Contact Sally McCabe at greencityteachers@pennhort.org or 215-988-8846. The Philadelphia International Flower Show is not only America’s premier horticultural event but a fundraiser for PHS’s Philadelphia Green program, which brings people and partners together to transform communities. Abington Township’s historic Meadowbrook Farm, where the flowers are forced for the Philadelphia International Flower Show, will be holding a Picnic Day on Saturday, June 19. Bring your own picnic and blanket; Meadowbrook will provide cold beverages (lemonade, iced tea and water) and cold, sliced watermelon. Designated picnic areas will be marked throughout the gardens. The estate house will be open for self-guided tours from 10 a.m. – 4:30 p.m. Picnicking hours will be 11 a.m. – 3 p.m. Free and open to the public. Please make sure to stop by the garden center from 10 a.m. – 5 p.m. to pick up some vibrant summer color for your garden or patio. 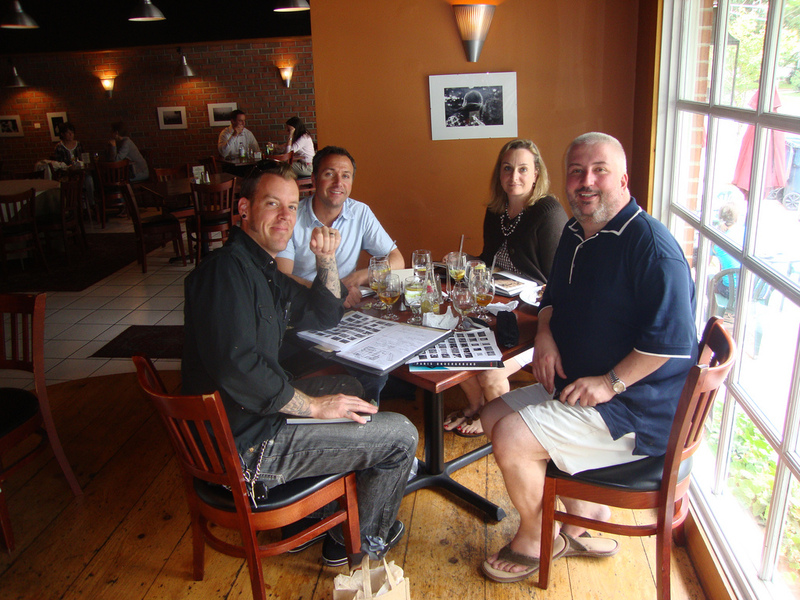 Chris Kanienberg of Wish Painting + Sculpture, and Ken Norman, Adriene Presti and Ron Mulray of AIFD, met recently to brainstorm for their top-secret, but sure-to-be spectacular exhibit. Let’s just say, the designers are going underground. Don’t worry, we know how to find them and will give you the details when they surface.